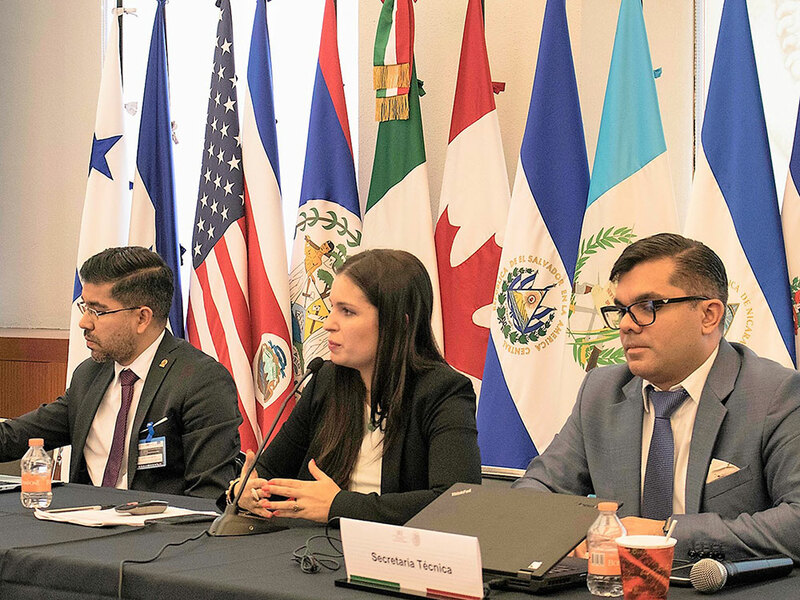 Hosted by the Government of Mexico and supported by the UN Migration Agency (IOM) and the International Labour Organization (ILO), the meeting was attended by representatives of chancelleries, immigration authorities, ministries of labour, employer and union sectors and civil society. Over 25 million nationals in the Americas live outside their country of origin; however, more than 80 per cent of migrants remain within the region. The region faces a triple challenge: the integration of new and diverse profiles of immigrant workers in its labour market, added to the traditional intra-regional movements; the lack or scarcity of qualified human resources; and the reintegration of their own returned nationals. The event tackled these challenges, pushing for renewed, comprehensive and strategically planned migratory and labour policies at the national, bilateral and regional levels, based on an adequate analysis of national and regional labour markets. Such policies would have to be accompanied by adequate administrative systems to facilitate, regulate and manage the movements of migrant workers in an agile manner. The 60 participants highlighted the inter-institutional cooperation, which also involves the employer sector, trade unions, international organizations and civil society. “This regional exchange is a space that has allowed us to know how the countries of the region collect information on labour migration flows, with a view to promoting good governance of labour migration and facilitate the development of comprehensive and inclusive policies,” said Pablo Rusconi Trigueros, Director of Immigration Department, Republic of El Salvador. The meeting was co-organized by IOM, through the Mesoamerica Program, funded by the US of State Department and by ILO.